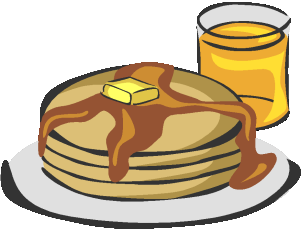 The RC Legion #182 is hosting a Pancake Breakfast, Saturday, February 16/19 from 8:00 a.m.-Noon. Breakfast includes pancakes, sausages, scrambled eggs, coffee/juice. All proceeds will go towards a new furnace for the Legion Hall.